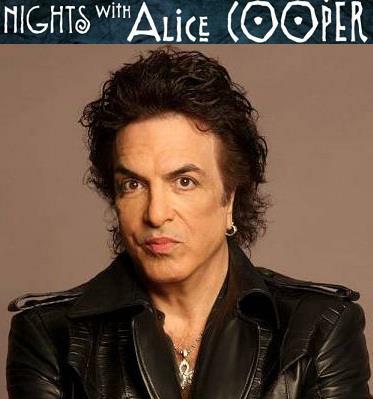 KISS frontman Paul Stanley will appear on Alice Cooper’s syndicated radio program, “Nights with Alice Cooper,” on Wednesday, February 13 and Thursday, February 21. According to the producer, Paul’s interview was “so great” they had to make it a two-part feature. “Nights with Alice Cooper” is broadcast on over 100 radio stations in the U.S., six in Canada, and is also available in the U.K. and Australia. For station information and broadcast times, click here. KISS launch an Australian tour in support of their “Monster” album; the trek, which includes openers Motley Crue and Thin Lizzy, kicks off February 28 in Perth.